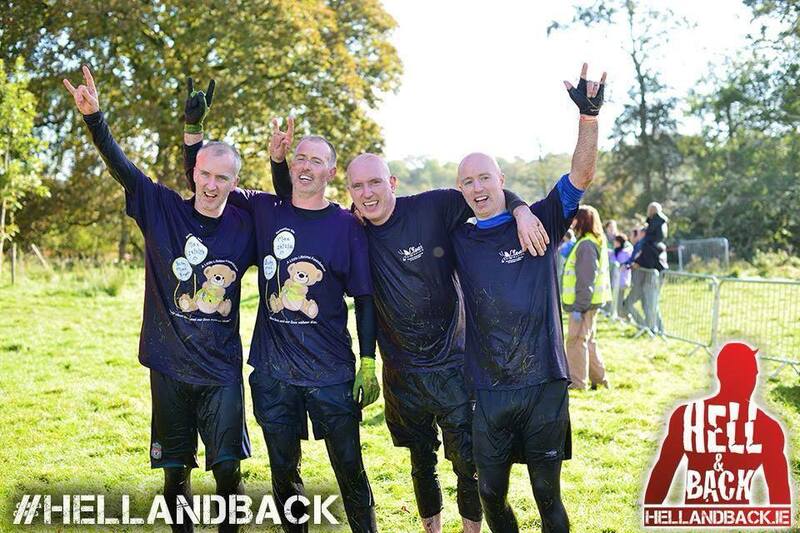 Another big thank you needs to go out to Mark, Alan, Bob and Chris Ryan who completed the Hell & Back challenge on Saturday to raise Funds for Cliona’s Foundation and Little Lifetimes. Mark completed the course in memory of his son Max who sadly passed away at 21 weeks. 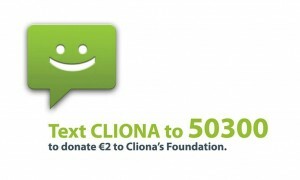 The group would also like to donate the money raised in memory of Conor Ryan who passed away earlier this year, Cliona’s Foundation had the honour of helping Conor’s family a few years ago. A thank you also needs to go to Vinny & Trina who couldn’t take part on the day but who have been tirelessly fundraising for the last few weeks. Thank you so much to everybody involved.